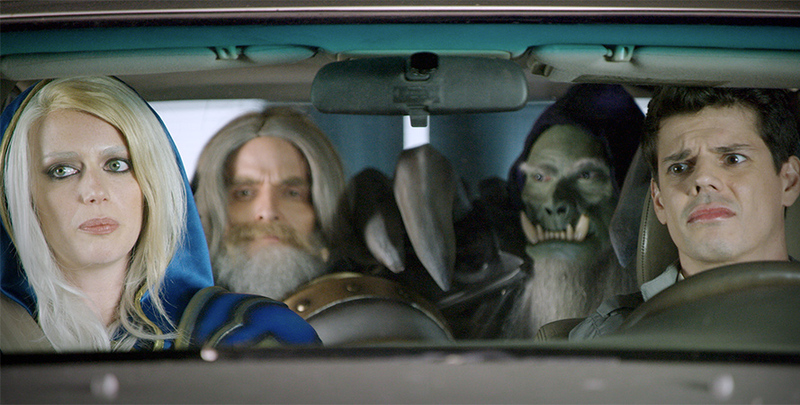 With the launch of Hearthstone, Blizzard Entertainment had a certified overnight hit on their hands. But with new success comes new challenges. 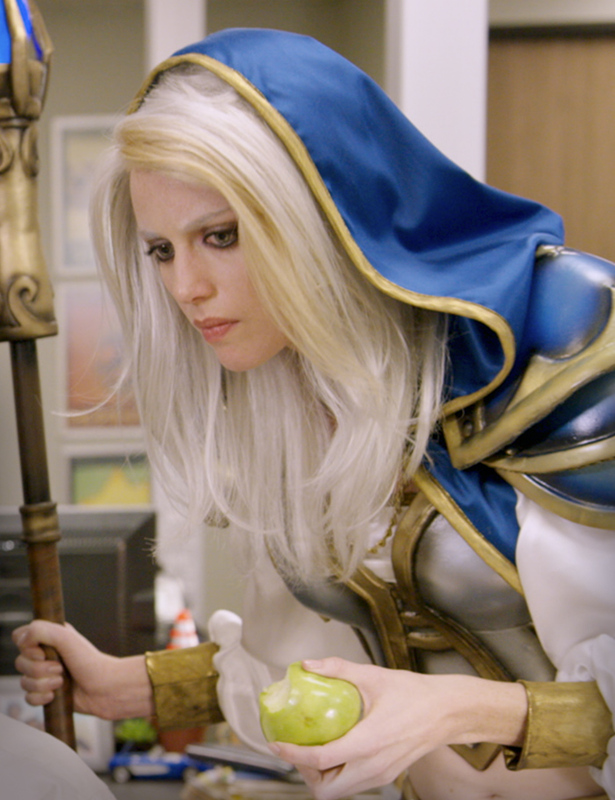 Hearthstone was different from the other hugely successful Blizzard IPs. Its strategic card game format didn’t provide a lot of opportunity for players to be as immersive in the World of Warcraft universe as Blizzard’s other properties. The Hearthstone team set their game apart by bringing a lighter, more whimsical take on the WoW universe and lore. And while players liked the card format and the fresh personality, the drop-off for the game was earlier than Blizzard was used to. Before partnering with SCS, Blizzard went through several efforts to bond with the audience but found little traction, and worse—the harsh and flaming criticism of the Blizzard audience, one of the most dedicated and intense audiences out there. Our conclusion was that the game format didn’t allow any kind of solid player connection to Hearthstone’s interpretation of the WoW heroes. 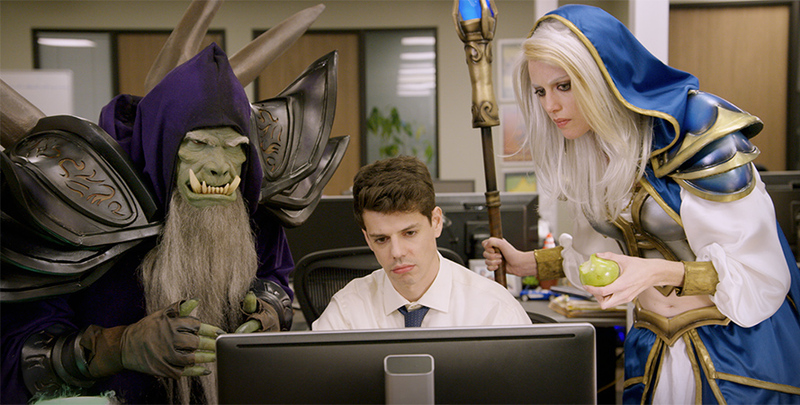 The solution: Since players couldn’t connect with the characters in the Hearthstone world, why not create content that allowed us to connect players with the characters in the players’ world? Work began by spending months diving deep into the WoW lore with our Blizzard partners—the ins and outs of the universe, the history, the mythology and the deep personality profiles of the characters. Out of it came a concept for a content series we called “The Mulligans,” centered around a player character named FlowrStompr. 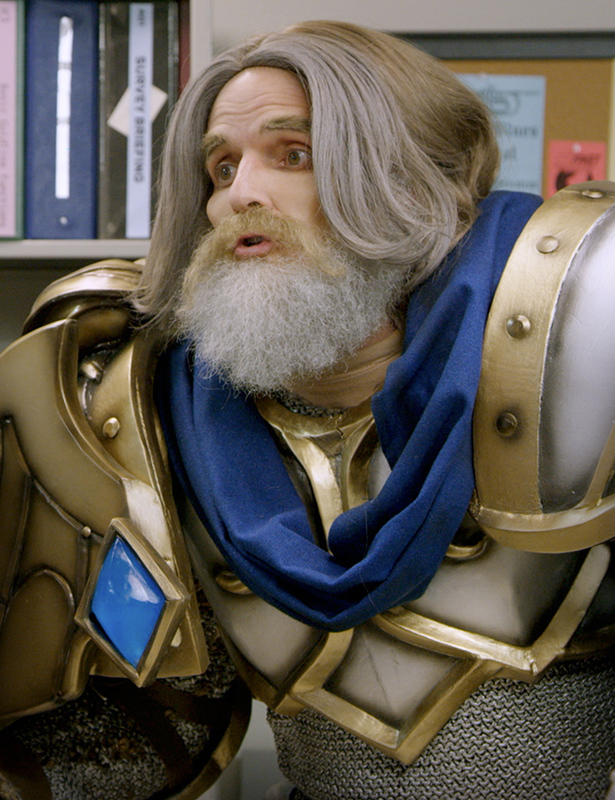 He’s a regular guy who goes to work, does his job and finds time to play Hearthstone in the voids of the day, helping the WoW characters face challenges in the arena. And to show appreciation, the Mulligans appear whenever FlowrStompr is faced with challenges in his day, and try to help FlowrStompr in a sort of graceless and floundering manner that inevitably does more harm than good, no matter what their intentions were to begin with. 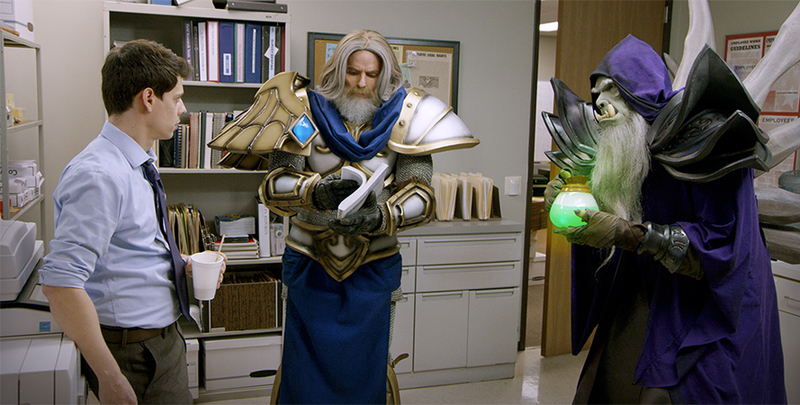 Bringing the Hearthstone version of Uther, Jaina and Gul’dan to life for the hypercritical Blizzard fans was one of the greatest challenges any creative team could take on. Fans had to be able to relate to them and take “ownership” of the character and lore. Dozens of scripts were written, edited, refined and dismissed. Casting had to be perfect, and the balance of humor and authentic lore had to be just right. We chose four scripts, each of which gave the characters opportunity to shine and share their ill-fated attempts to help FlowrStompr make decisions on where to go for lunch, fixing a copier, getting over his ex, or interpreting modern art—all from their point of view, with little to no understanding of our world. Calling the WoW audience passionate and fickle is the understatement of the century. They’ve been known to light flames under work they don’t like that can be seen from space. But from the first introduction of the Mulligans series, it was clear we had a hit worthy of Hearthstone and the World of Warcraft universe. 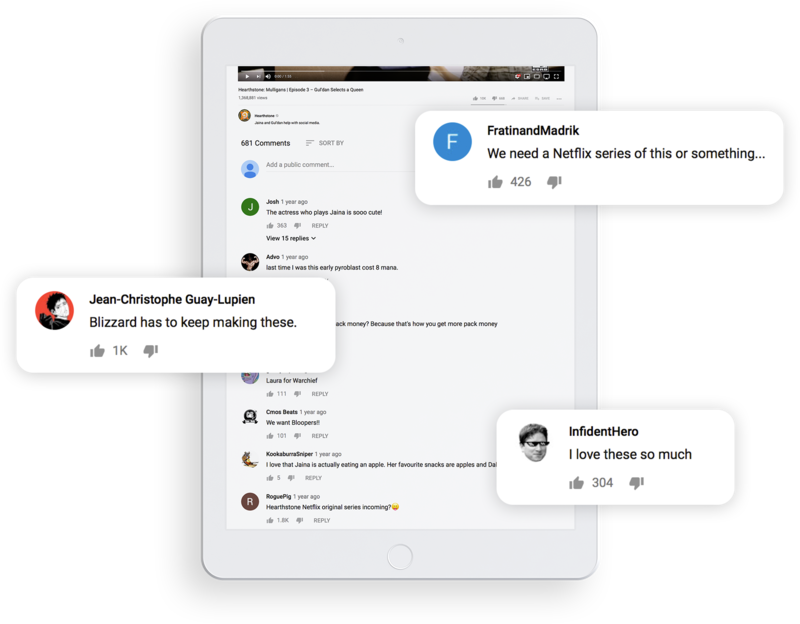 Facebook, Twitch, fan forums—all lit up with positive responses. Even YouTube, where flaming is the official language. Fans were sharing, reposting, pulling out catch phrases (Uther gets it…) and repeating them in day-to-day conversation, even creating their own Russian language fan-made versions of the series. The Mulligans series had almost five million views in the first month on Facebook alone. That’s insane. 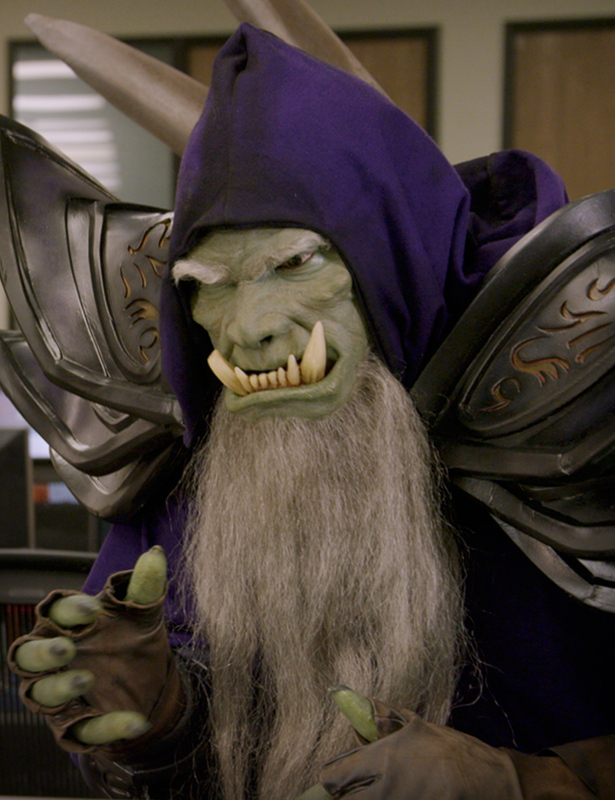 But in short, fans did what we wanted them to do — connect with the Hearthstone version of the WoW characters and take ownership of a new twist on an old lore and pride in a new IP.